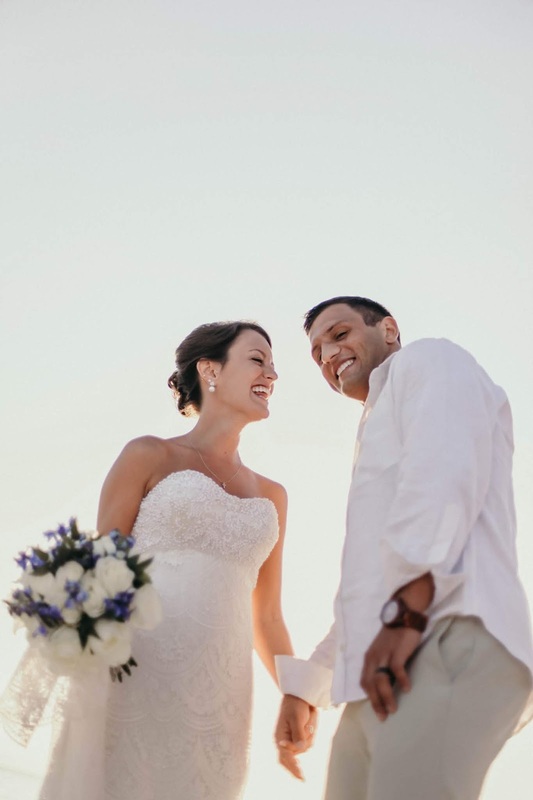 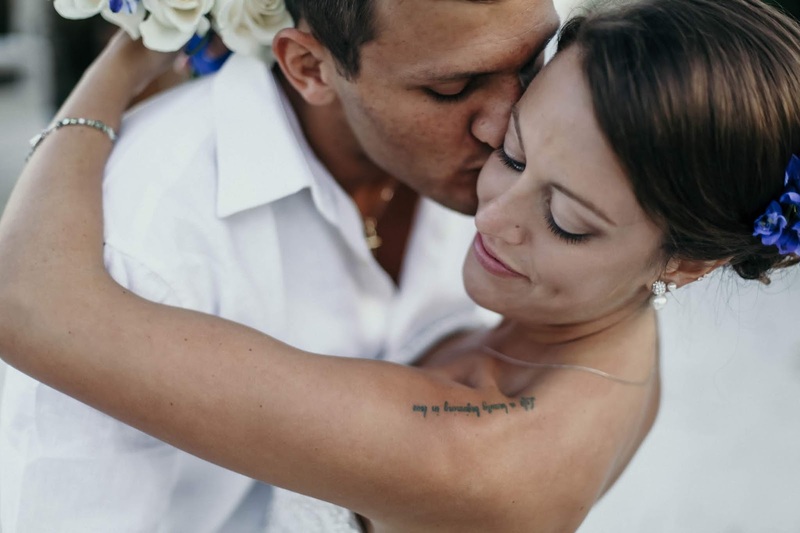 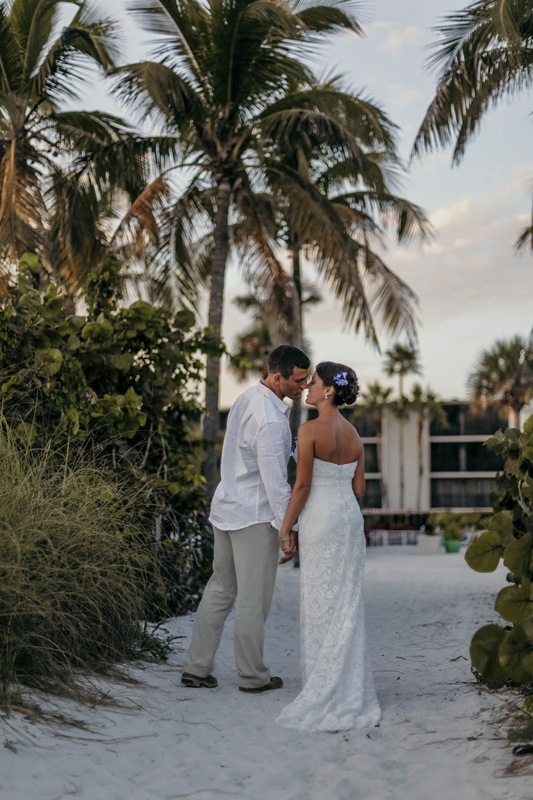 This sweet Impressions Photography couple tied the knot with an intimate Sanibel Island wedding at the Sundial Beach Resort. 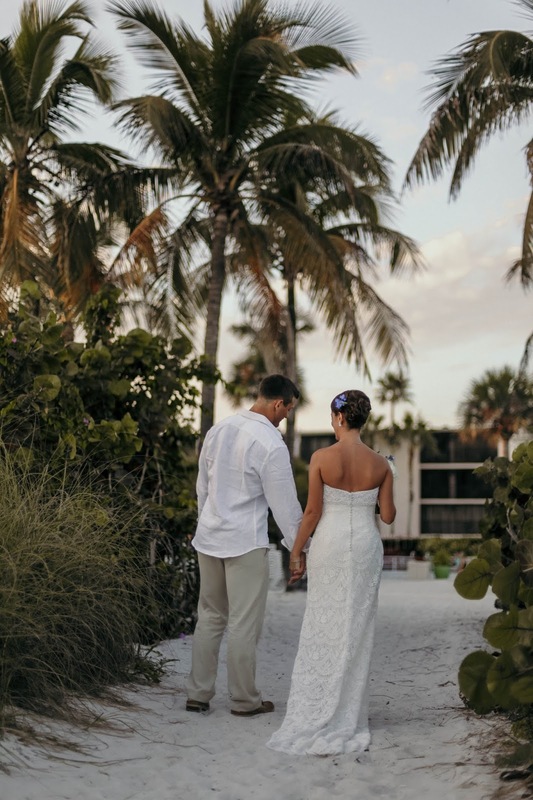 The Sundial is fabulous for weddings because of it's great beach location, it's variety of banquet rooms and lawn areas for outdoor events too. 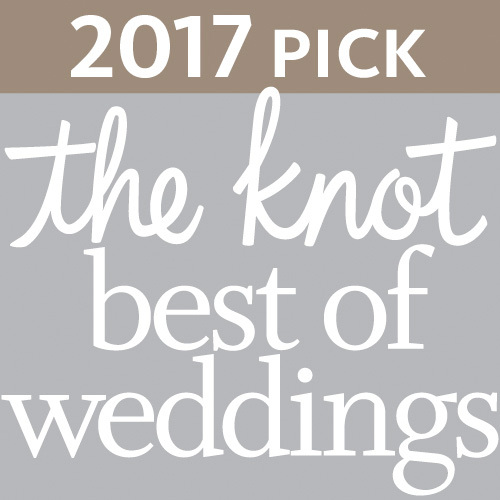 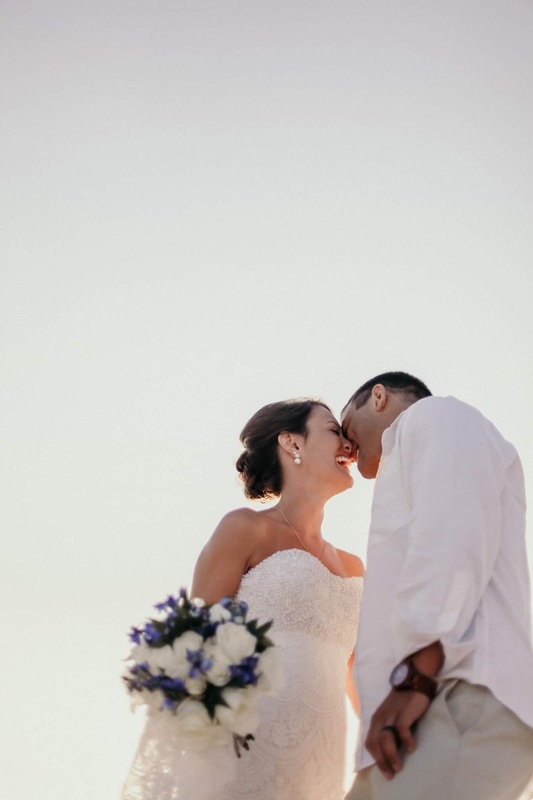 It's one of the few island resorts that offers a waterfront ballroom, an amazing variety of wedding photography backgrounds and a great restaurant with a terrace overlooking the beach. 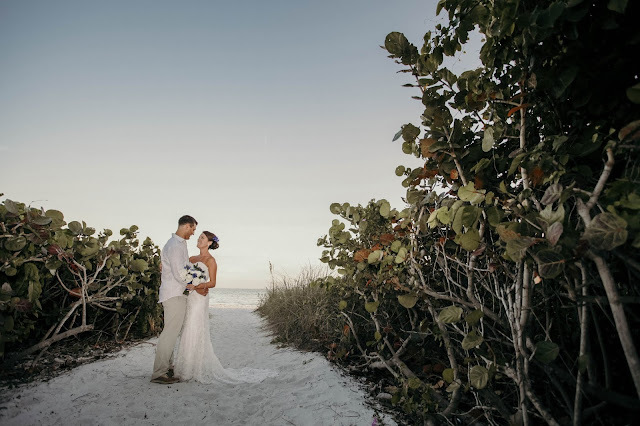 AND if that's not enough to make it a great destination wedding location, it's also the home of Sanibel Islands only margarita Monday special where you can sip Margaritas by the beach for $5! 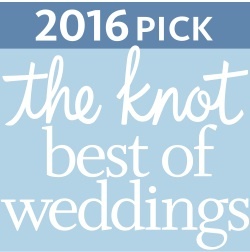 So if you are looking for one of the best wedding destinations on Sanibel and Captiva Islands, The Sundial should definitely be a contender!